I can't really begin to explain how excited I am about this, but I'll try. I bought my first copy of Somerset Studio over 10 years ago whilst I was on vacation in Florida. 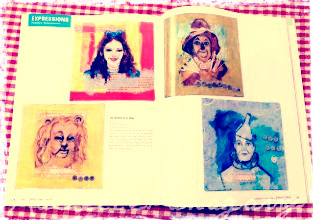 As I flicked through the pages, my eyes were opened at the artwork, the articles and everything else. 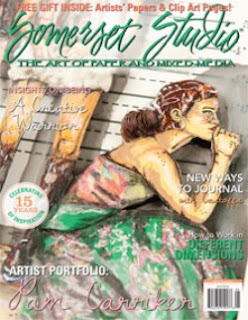 I'd never seen magazine publications like this and Cloth, Paper Scissors in the UK, and it was so good to see there were lots of creative people out there. The page that really struck me at the time was the call for submissions. I was really excited to see that they allowed you to send in artwork for possible publication. That was something I'd do. The possibility of seeing something I'd made in print was something to aim for. 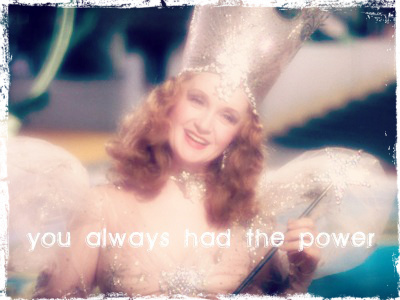 But then, as often happens, life took over. My priorities switched to work and family and not so much making art. 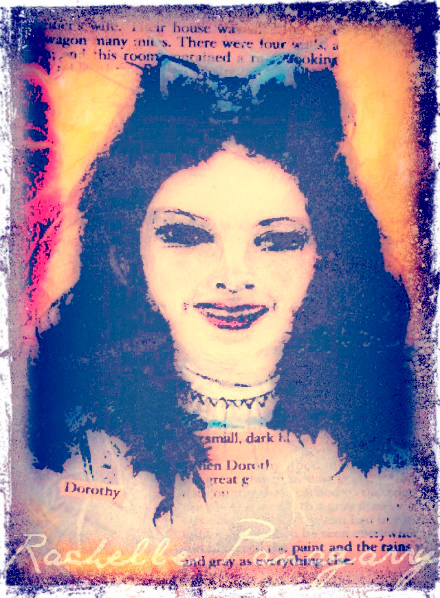 It's only in the last twelve months that I have actually gathered the courage to send art into publications or approach licensing agents, and yes of course I've not always been successful, BUT just lately, something seems to have switched and now I have. You can probably hear my squeals of excitement where you are. Sometimes, you just have to go for it and start to take steps to make things happen for you. If you'd like to see them close up, you'll find them in the May/June issue of Somerset Studio. Ok, I'll stop squealing now! 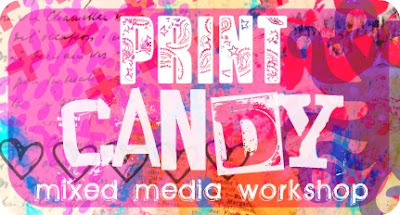 PRINT CANDY mixed media workshop is now OPEN for you to sign up. Class will actually begin on May 1st and run for 5 weeks. If you do miss the start date, don't worry because you can join any time, but I know that places are already filling fast so I wouldn't want you to miss out. To read all about it, and find out what we will be doing, CLICK ME. 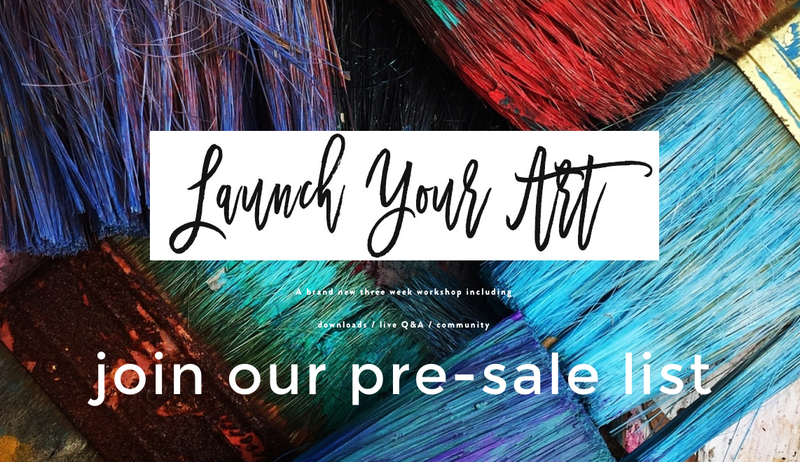 And don't forget, if the money is tight, there are a few Payment Plans that you can check out HERE. you are comment number 12! plus a little piece of original art from me too. I know Suzi Banks Baum was pleased to see your interest too! Don't forget, you can still get your hands on a copy HERE. 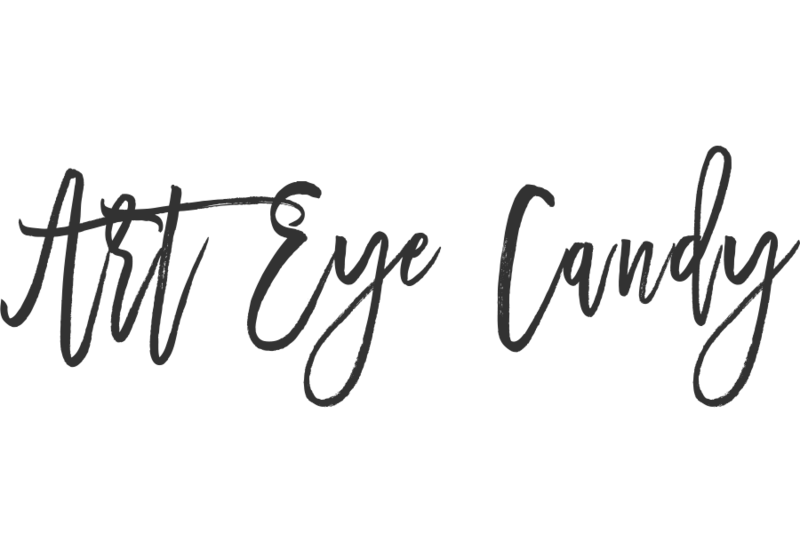 So, I figured that it's probably time for a little blog giveaway seeing as we've not had one in a while. As you might already know, I was recently lucky enough to be asked to be a contributor to another fantastic book. This was something different for me, as it was for a written piece, rather than an arty one. But it was such a great pleasure for me to do, and I have to say what a fabulous book it turned out to be too. It's a collection of writing from 36 women, all Mothers, on different aspects of their creative lives. The very lovely Suzi Banks Baum is the girl who started it all, here's a bit about her taken from her website. Suzi Banks Baum has been a full-time mom for the last 18 years. She leads the Powder Keg Sessions: A Writing Workshop for Mothers and Others at Simon’s Rock College, and blogs at laundrylinedivine.com. In addition to editing An Anthology of Babes: 36 Women Give Motherhood A Voice, she is writing her own first book, Laundry Line Divine: A Wild Soul Book for Mothers. She lives with her husband and two children in the Berkshires of Western Massachusetts. This fantastic book will soon be available to purchase via Amazon BUT before that happens I'm going to giveaway a copy (with a little original arty treat inside too as a little extra). And if you were wondering what it is you need to do, well it's simple... Just leave a little comment, that's it, easy peasy. 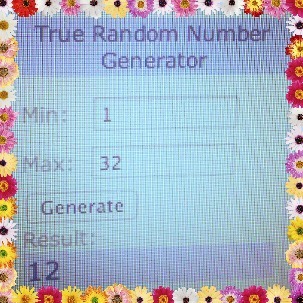 Then the random number generator will work it's magic sometime on Wednesday to choose a winner. 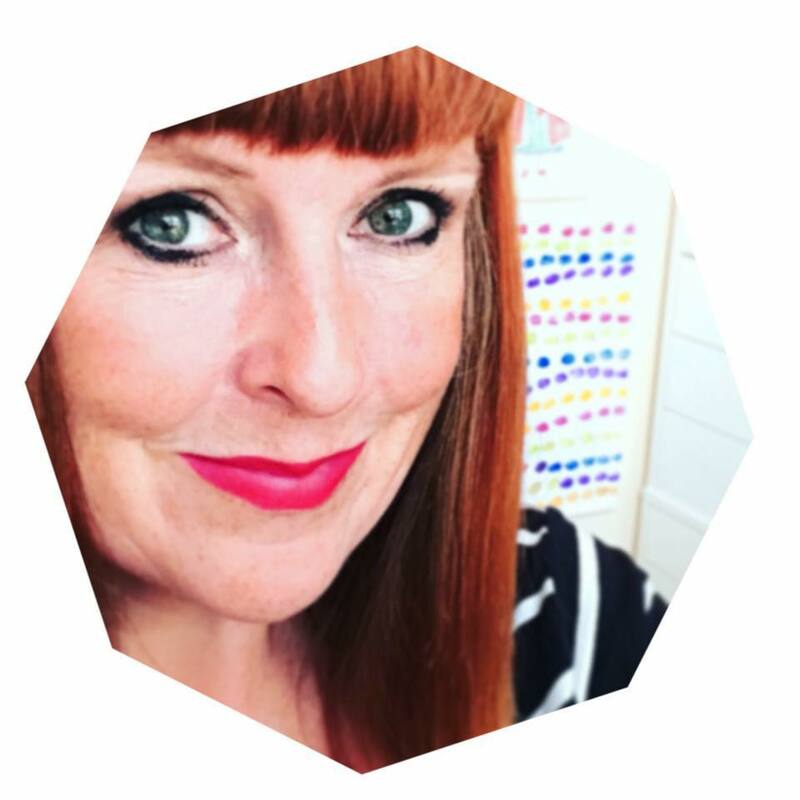 Oh, and I've just written a new post for Suzi's blog, you can read that HERE too. Have a fabulous day, lots of luck!